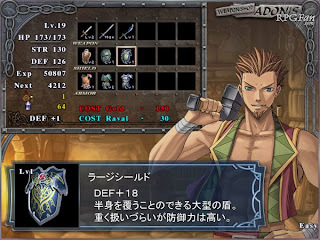 Yet another title in the popular Ys RPG series is making its way to the PSP. Ys: The Oath in Felghana will be remade for the PSP with bonus content. The game will include three soundtrack choices as well as a gallery mode that lets you view illustrations, movies and more. Ys: The Oath in Felghana comes out in Japan on April 22, 2010. A US release date has yet to be set.